When an expert drywall contractor committed to provide consumers with a better solution for cutting drywall, Rotozip was born in 1972. 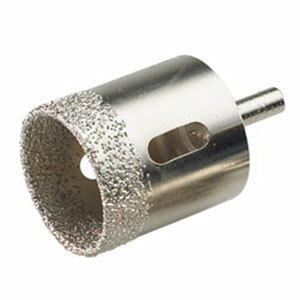 He improved upon some tools and accessories to come up with a new and modern solution. That tradition continues till date as Rotozip finds itself devoted to innovate in order to improve all the possible cutting solutions at the jobsite. 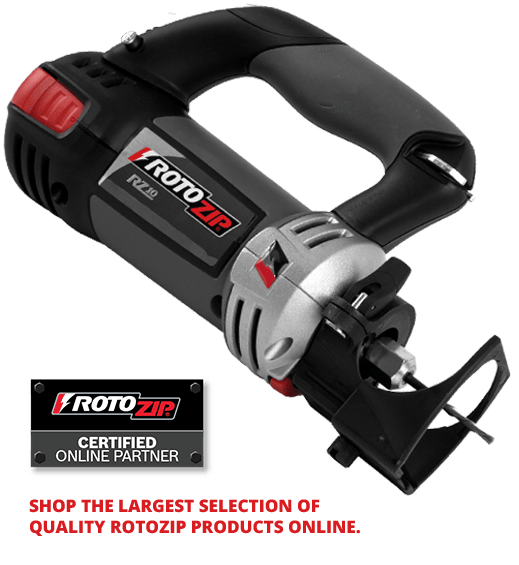 Rotozip designs and produces a range of accessories, complementary parts and tools that help in cutting different types of material including ceramic, drywall and tile floor. 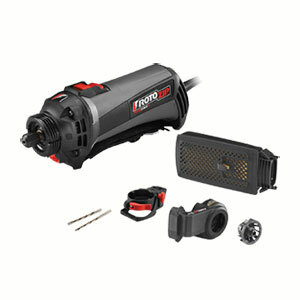 Rotozip was acquired by the power tool giant Bosch GmbH in 2003 and that has made a positive difference as today the company offers a wide range of high quality cordless rotary oscillating cut out tools, various types of bits, rotary tools accessories, saw accessories, spiral cut out tools, trim bits and many more. 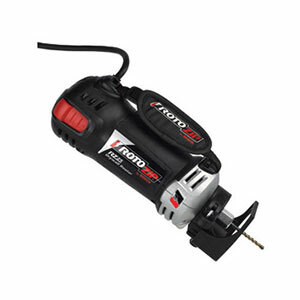 If you want to make cutting easy at the job site then Rotozip is one of the top choices today.